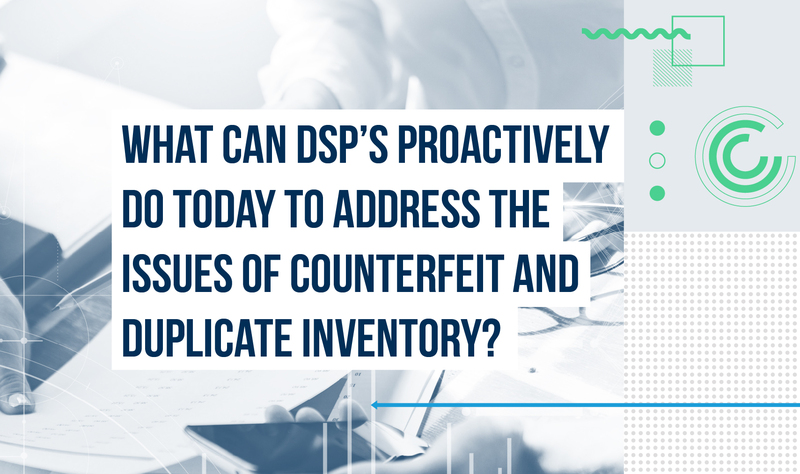 What can DSP’s proactively do today to address the issues of counterfeit and duplicate inventory? Transparency, trust and accuracy have become major concerns for all those involved with the buying and selling of digital advertisements. As technology advances, budgets increase, and demand takes off, the risk of fraud and risky activity gets greater.